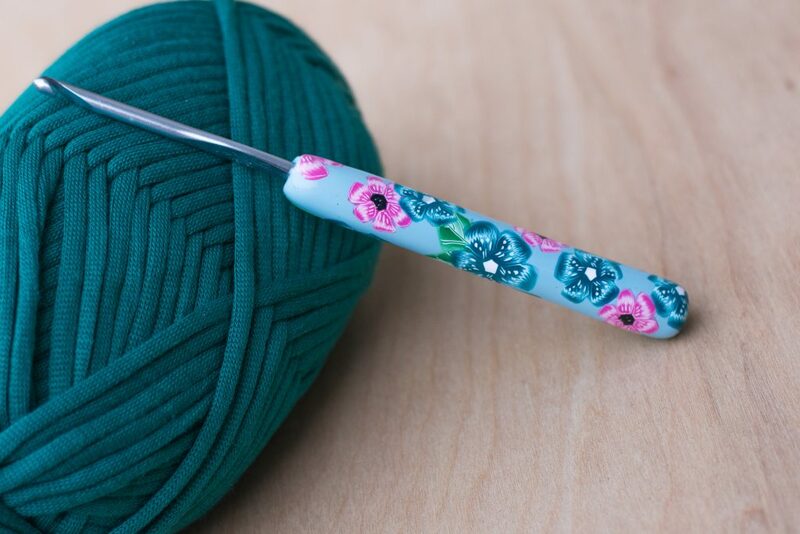 We crocheters adore our hooks! 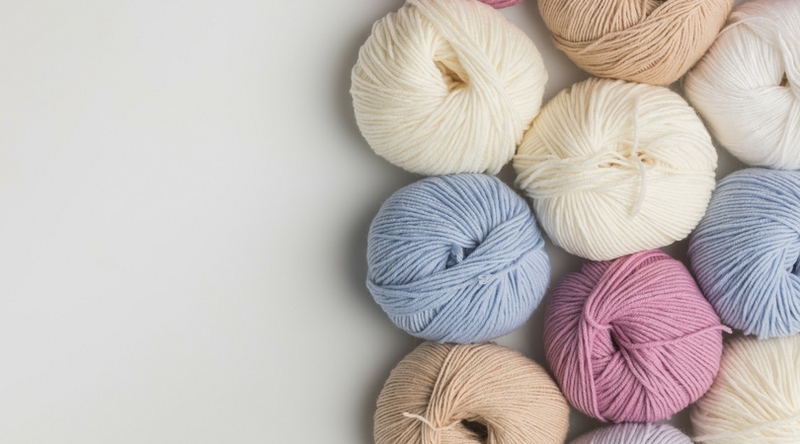 Besides yarn, they are the most essential tool to crochet. There is something about grabbing your project, favorite hook, and a spot on the couch to mellow out after a long day. I don’t know about you, but when I see my hooks, my face lights up! 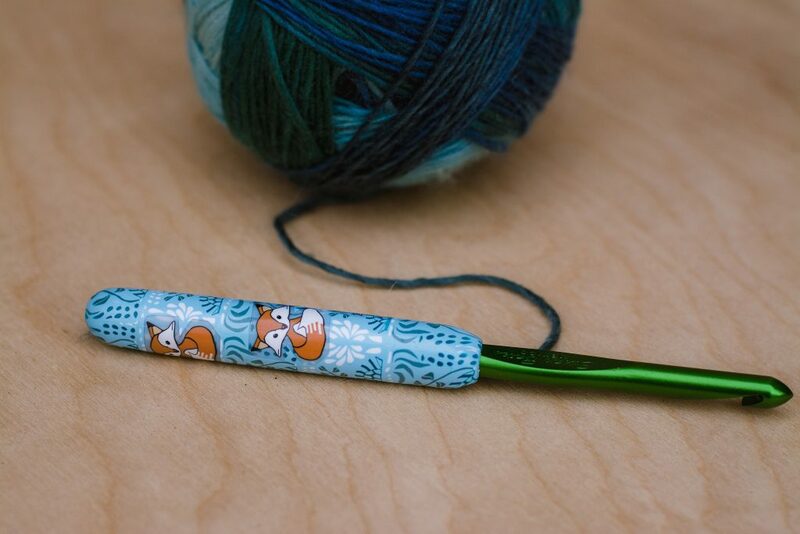 While I love all crochet hooks, it gives me great joy to pick up my favorite hooks and get to work. 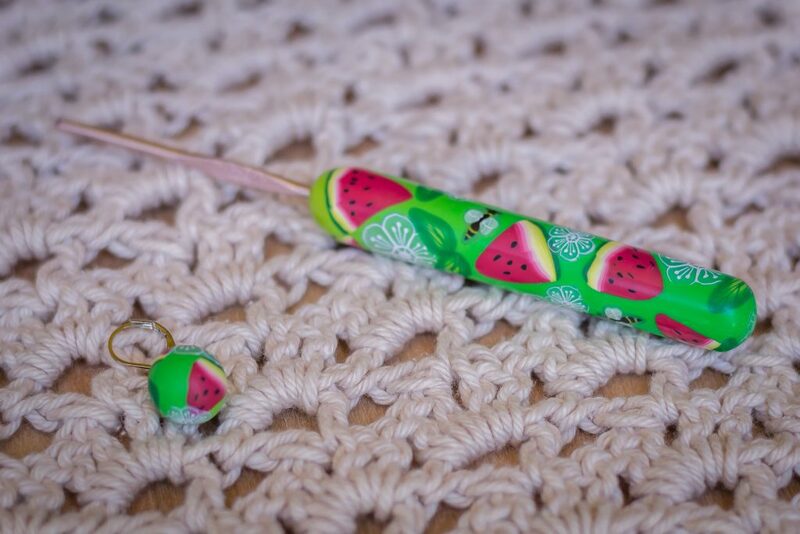 These 8 clay & wooden handled crochet hook designs are sure to have you smiling while you crochet too! Boho Feathers has such a soft look to it. 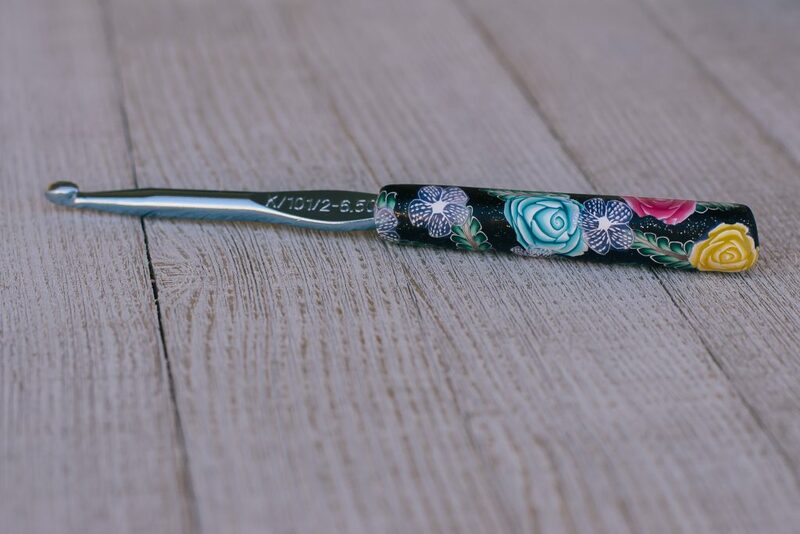 Delicate pink, purple and blue ombre feathers grace this stormy sky blue handle. 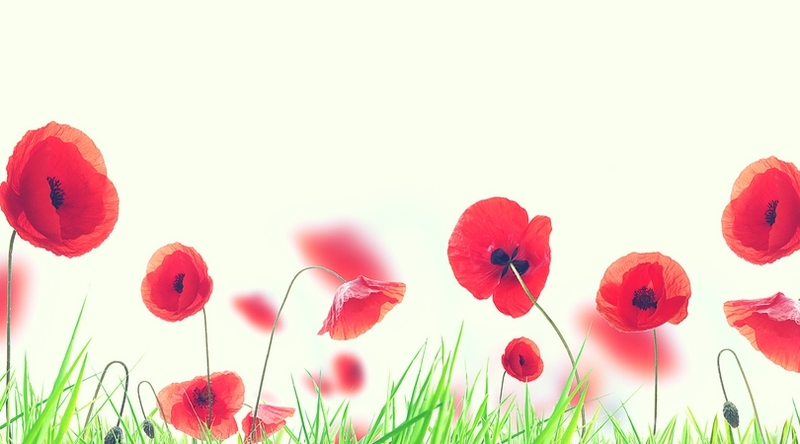 This one is sure to raise your spirits! Funky, fresh, playful and bright! 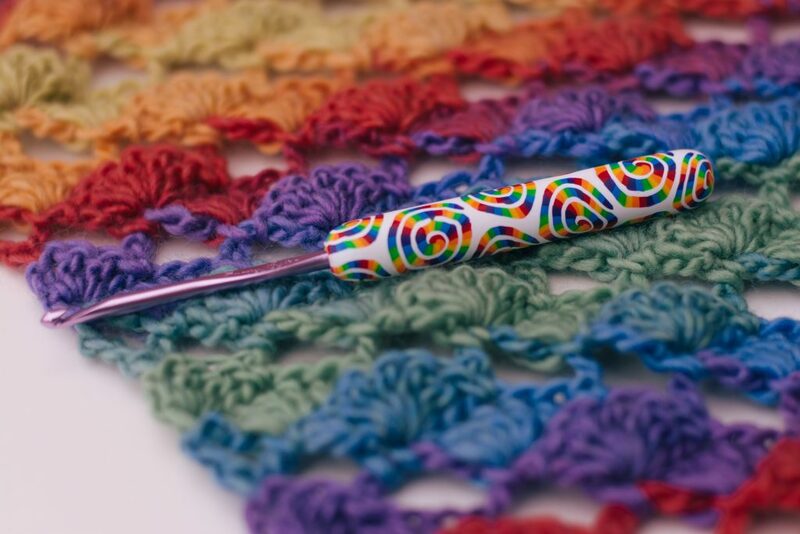 Those are all words that perfectly describe the Rainbow Moxy hook! Rainbows are uplifting and bright, just like this handle. If you enjoy simple things, Warm Walnut is just that kind of hook! 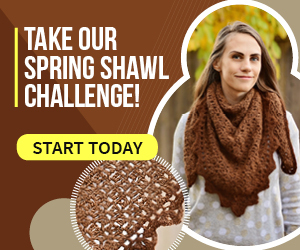 Its elegant shape and color are sure to warm up every evening crochet session. 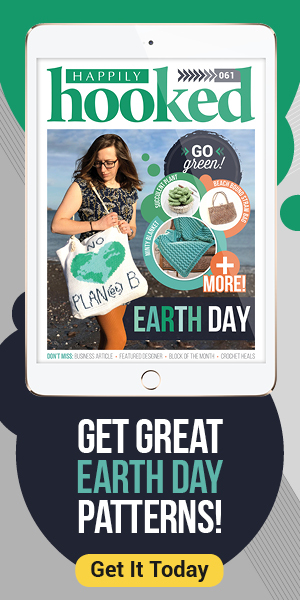 Take a break in the park for that picnic lunch with this hook! 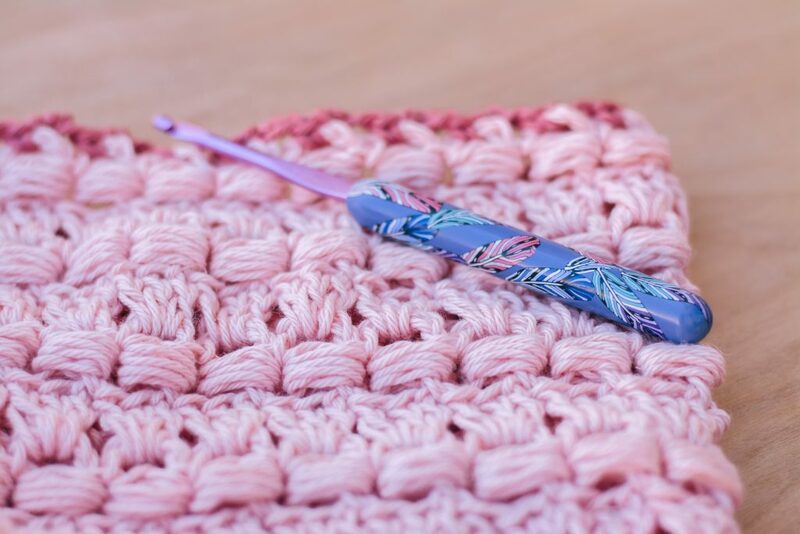 Maybe you cannot crochet late in a evening, but just cannot resist crocheting on your lunch break. Watermelon Picnic has adorable slices of that favorite summertime fruit, little bees, and white blossoms! No, you cannot eat this hook, it only looks like the best fair candy there is! Cotton Candy is bright colored wood, but its as light as cotton candy! Take a fantastic trip down the rabbit hole with this hook! It reminds me of the adventures Alice takes in Wonderland! Who could resist these adorable little foxes? This is my go to hook to make my day better! 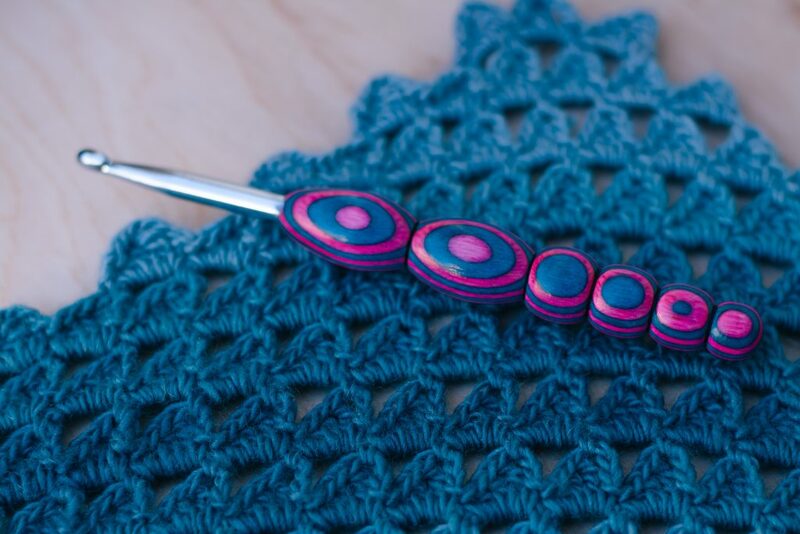 Happy Crochet Hooks offers an amazing variety of hook designs! 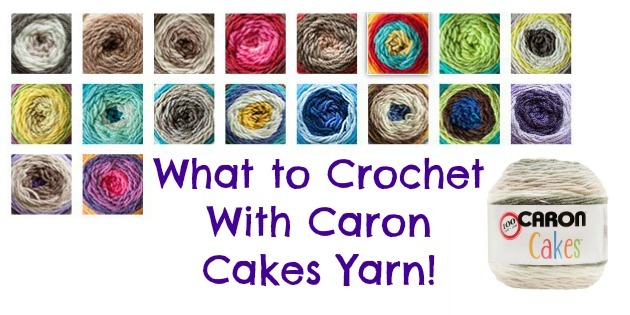 You are sure to find a few that are calling your name, and wishing you would crochet with them. I hope you can smile as much as I do when you use your beautiful hooks! 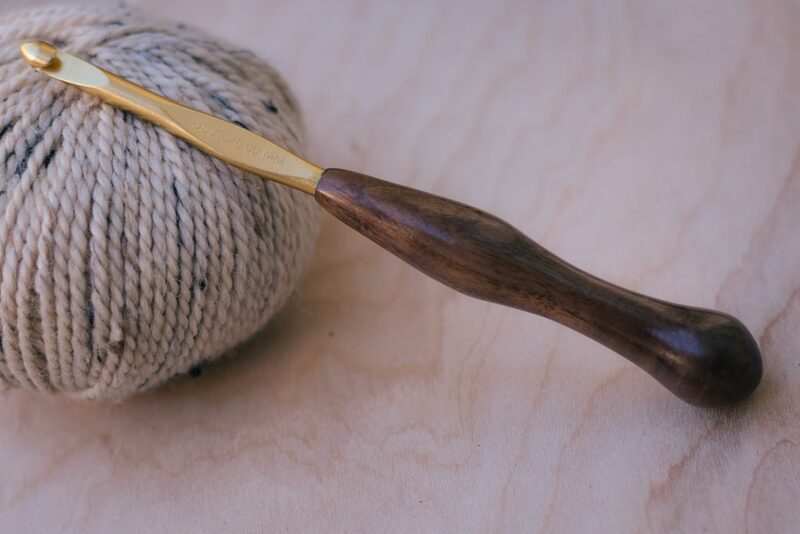 These Wooden Crochet Hooks are Straight Up Magical!